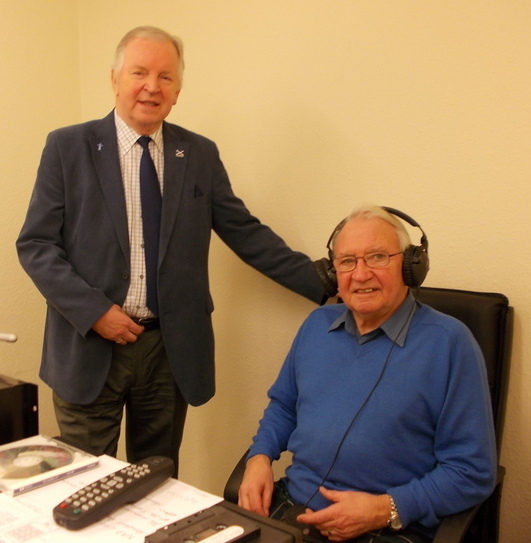 Listeners asked Mr Walker about local issues such as pedestrian access to the Forth Road Bridge. Currently, pedestrians can only gain access via the eastern side steps, which impacts on the visually impaired, wheelchair users, cyclists and people pushing prams. Mr Walker said that he has been in touch with Chris Waite, the Forth Road Bridge Communications Manager, regarding potential improvements to the steps. In response to another listener’s dissatisfaction at the state of many roads in and around Dunfermline, Mr Walker said that the more people who complain in writing to their local councillors about disrepair of roads, the more likely issues will be resolved sooner rather than later. He added that, although this is a Fife Council matter, he can act as a go-between for constituents. He also revealed that he has added his support to a motion by Sandra White MSP about responsible parking. Mrs White has additionally raised a private member’s bill to make parking on pavements illegal, a practice that can be both a hazard and nuisance to many groups, including the visually impaired. For those wishing to visit the Scottish Parliament, Mr Walker recommended contacting Visitor Services, who can provide additional assistance to the visually impaired. Leaflets about the Parliament are available in large print, braille and audio form, while debates and First Minister’s Questions can be listened to online. 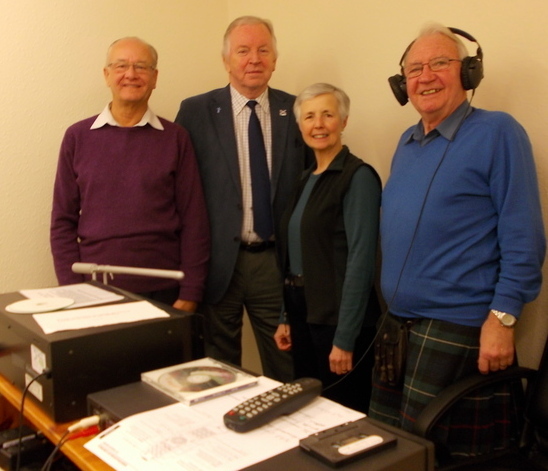 Dunfermline Sound team with MSP Bill Walker: Treasurer David Black (left), Sound Engineer Margaret Pearson, Magazine Editor Jim Jarvie (right).